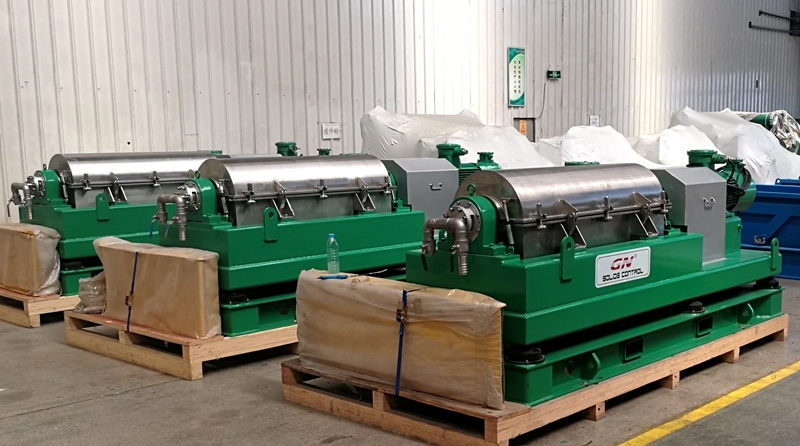 A few weeks ago, GN Solids Control had a shipment for some solids control equipment to a client in Uzbekistan. Soon, the equipment will be used in extreme cold regions of Uzbekistan. The lowest ambient temperature in the area can be below minus 50 degrees Celsius. This is not the first time that GN Solids Control has sent equipment to the extremely cold regions of the Commonwealth of Independent States (CIS). 4 years ago, in 2014, some package of drilling cuttings drying system was dispatch to Baker Hughes in Russian. The systems were running from 2014 till now. End users are very happy with GN products quality and GN services. Since they have other Chinese brand equipment in other jobsites, after comparison, end users said GN vertical cuttings dryer and decanter centrifuges are the best from China. 1) Some linear motion shale shakers. It is the first stage solids control equipment in drilling rig mud system. 2）Some Mud cleaners. In rig mud system, mud cleaner is used after shale shaker. The desander can clean the mud to 50 microns, while the desilter separator can separate the drilling fluids to 27 microns. 3）Some Decanter centrifuge. There will be at least 2 sets decanter centrifuges in a complete drilling mud processing system. Firstly, a middle speed decanter centrifuge at 1800 rpm will be used to recovery the barite. 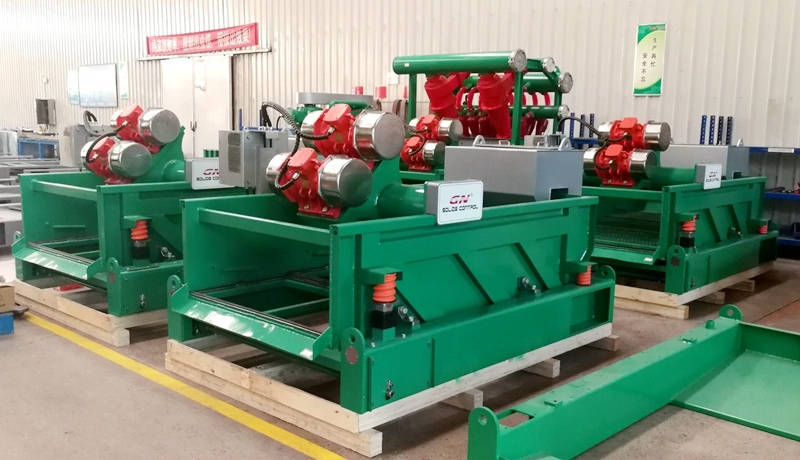 After some circulation, there will be too much ultra fine solids inside the drilling mud, a high speed decanter centrifuge can be used to reduce the mud weight. Furthermore, GN Solids Control is with rich experience to offer processing equipment for high temperature areas in Middle east and Africa, like in UAE, Kuwait, Iraq, Qatar, Yemen, Oman, Saudi, Algeria, Egypt, Ukraine, etc…In these areas, the highest temperature can up to +55 degrees Celsius. GN Solids Control is capable to make solids control and drilling waste management equipment for cold temperature areas to minus 50 degrees Celsius and to high temperature areas up to +55 degrees Celsius.